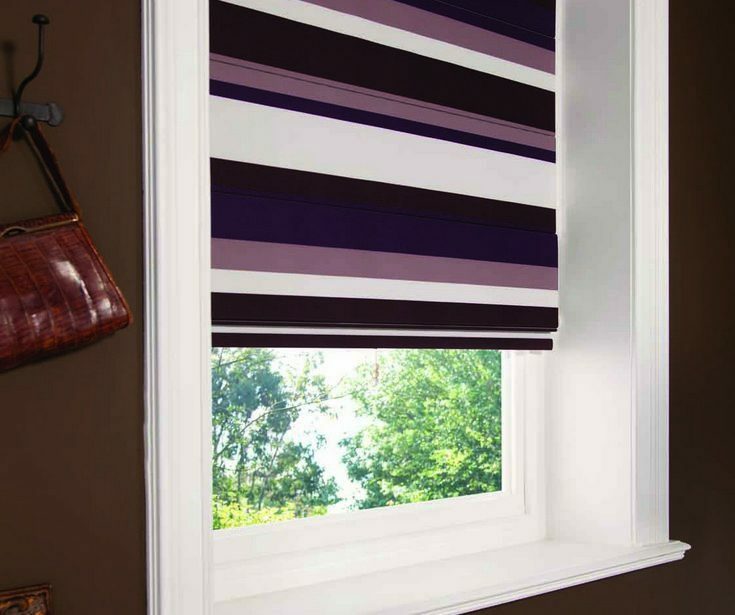 Durable and functional, you’ll find our stylish Roman Indoor Blinds will transform your home or office, providing years of practical use. 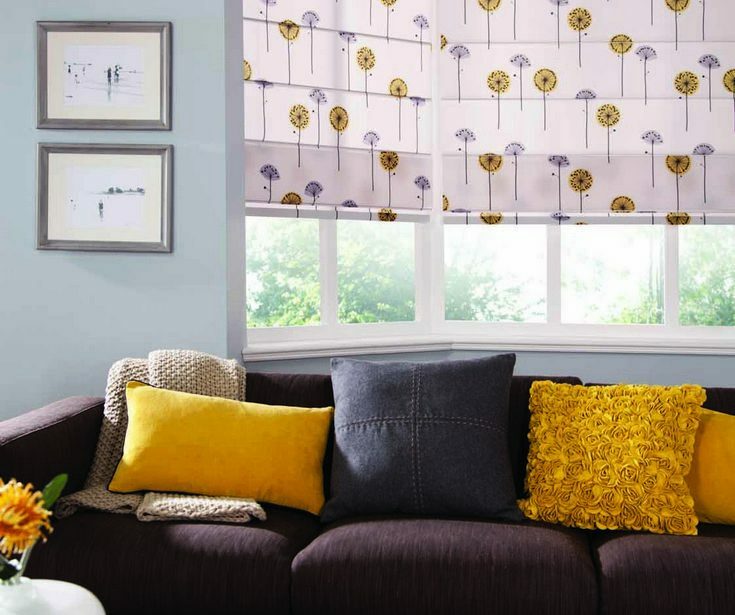 Shutterup’s roman blinds are stylish and practical, offering uninterrupted views during the day, making them a perfect window covering for your home or office. 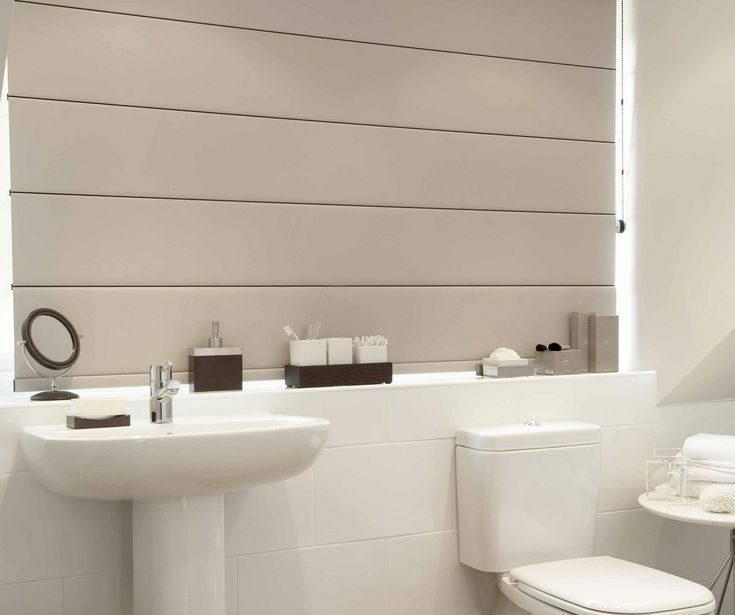 When open, the Roman Blind offers clean lines and uninterrupted views during the day. 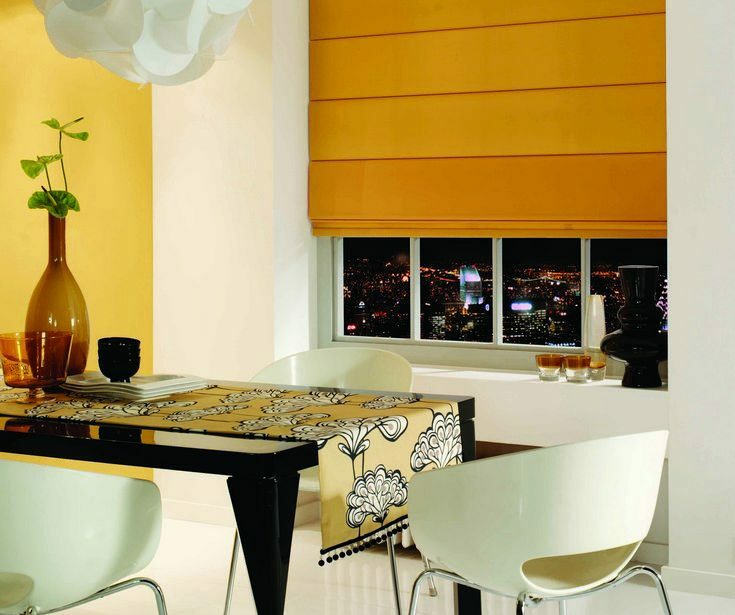 This is done when the blinds horizontal rectangular pleats itself into soft neat folds. 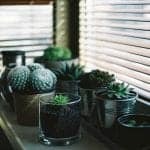 Pull them down for a smooth covering and full privacy at night. 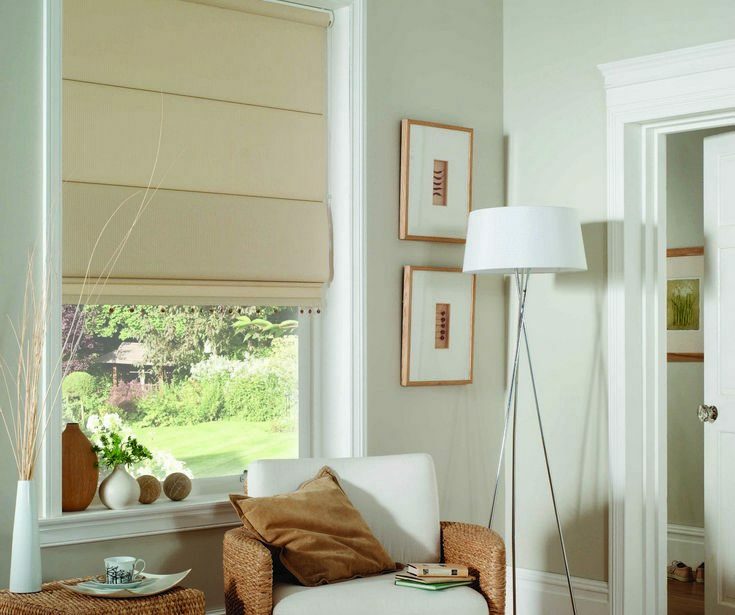 Custom made Roman Blinds harbor you from the heat and glare in summer and create insulation in winter, ensuring energy efficiency along with beautifully framed views. 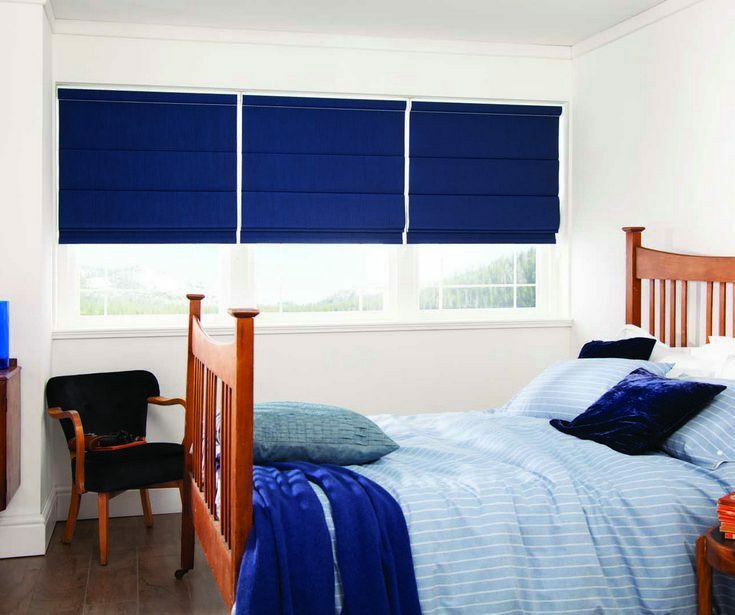 Our proudly Australian made Roman Indoor Blinds offer the perfect backdrop as they don’t intrude on a room and provide a modern, sophisticated and luxurious feel to your home or office. 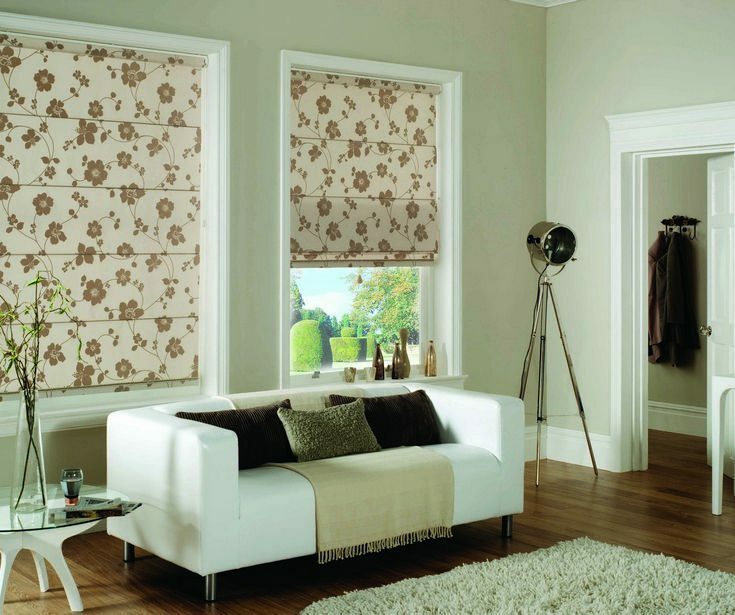 You’ll find our custom made Roman Blinds are an effective insulation solution – regulating heat, cold, noise and light. 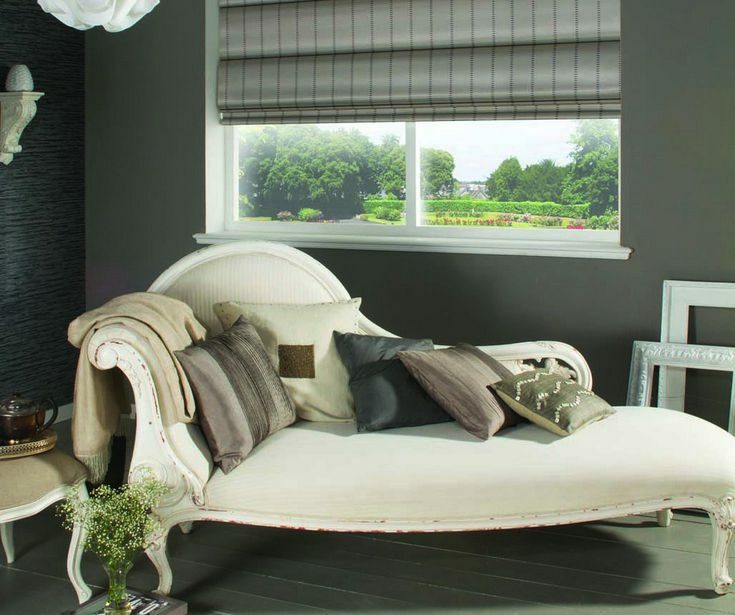 Elegant and timeless in its appearance, these stylish blinds are easy to use and soft to touch. 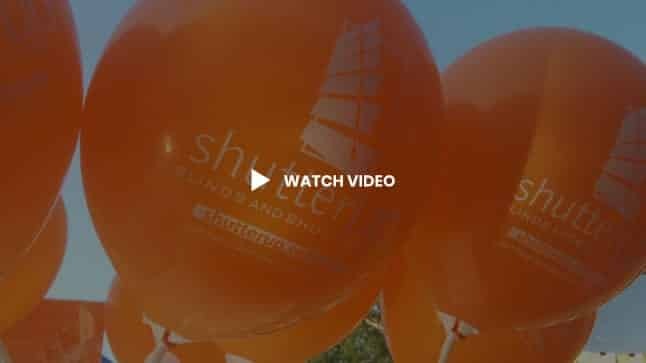 Meets Aus Child Safety Laws. 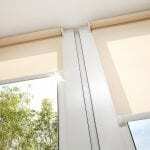 Roman Blinds can extend beyond the bottom and sides of the window frame, offering better light blockout compared to most other blinds. 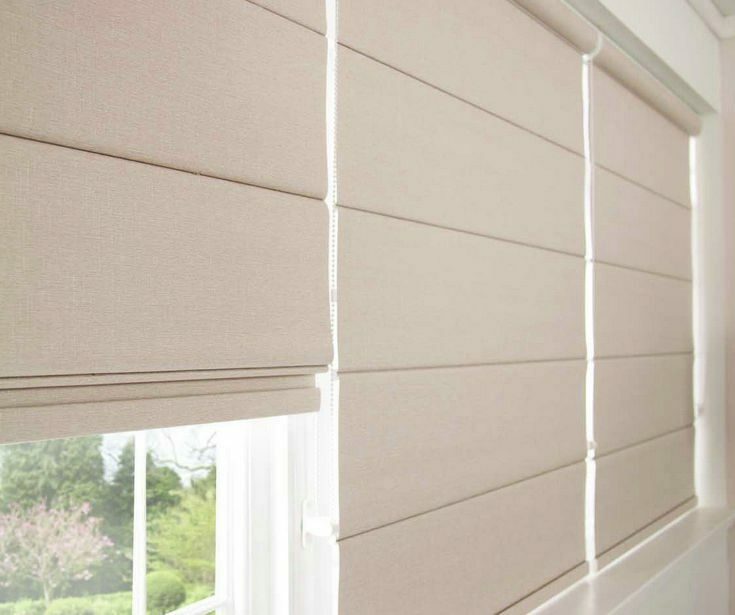 Installing Roman Blinds above the window frame allows them to be drawn completely out of the way so you can maximise your view and the amount of light entering your home or office. 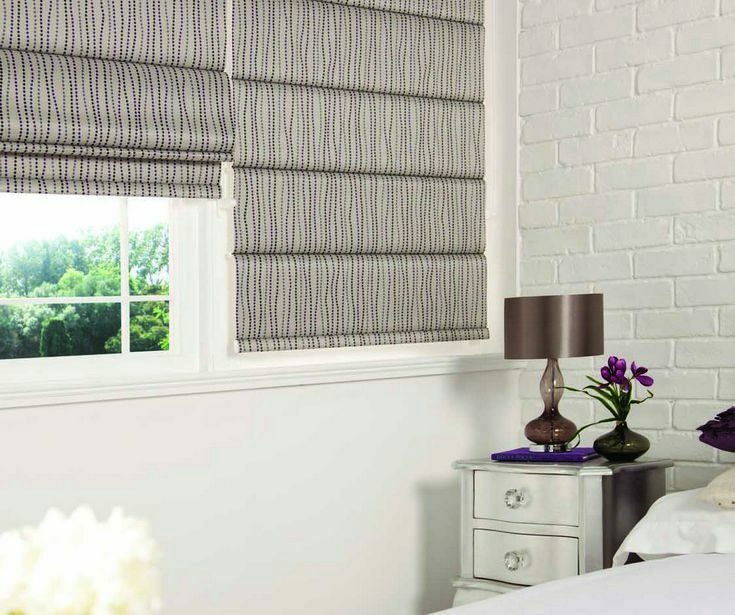 Roman Blinds offer a contemporary look. 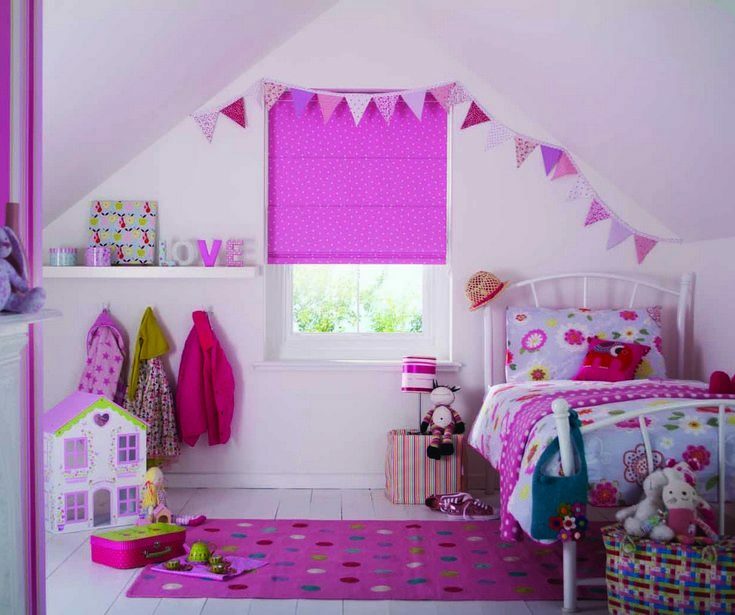 Fabrics can be matched to your roller blind, panel glide blinds and verticals blinds.